1949 Willys Overland for sale - Classic car ad from CollectionCar.com. 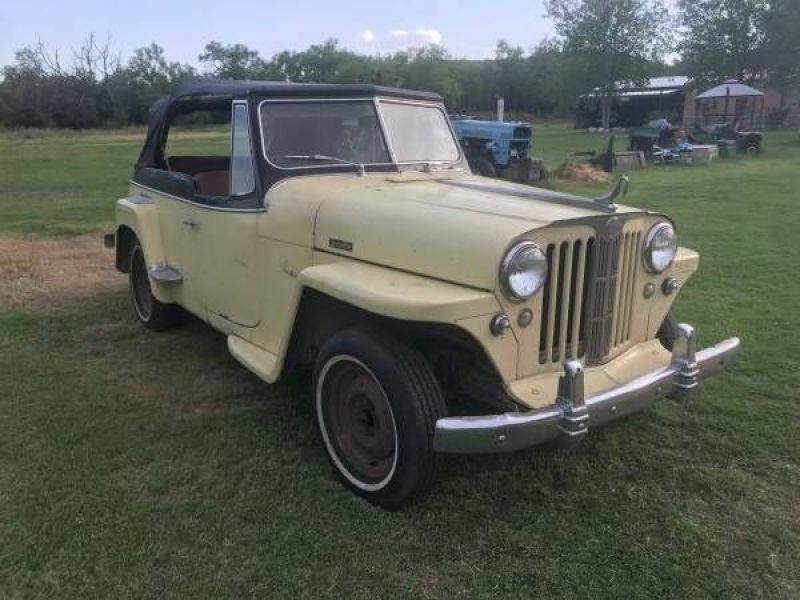 1949 Willys Overland Jeepster Convertible Runs.4 cylinder- 3 speed on the tree. 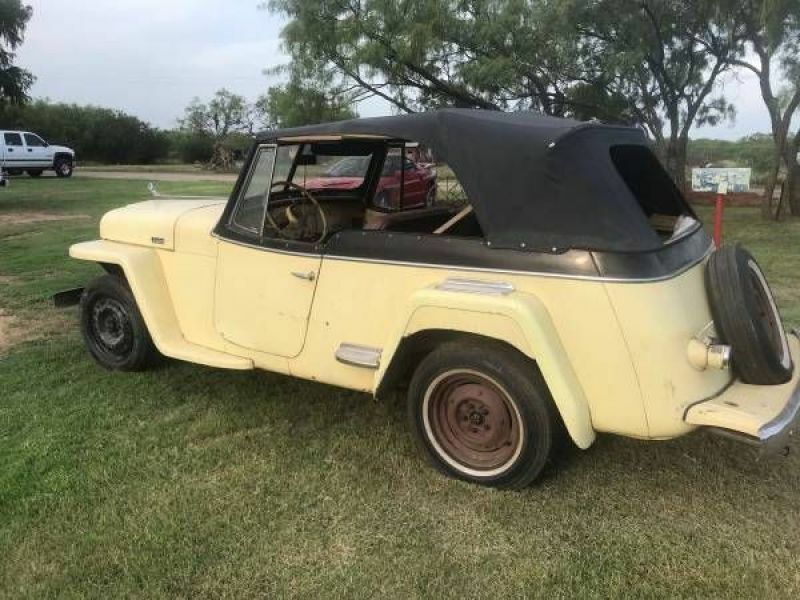 Nice, straight, clean Jeepster. Most Unique. Does have a little typical rust- nothing major to be concerned about. Good title. Stored by older man for a decade or so. Still on 6 Volt. 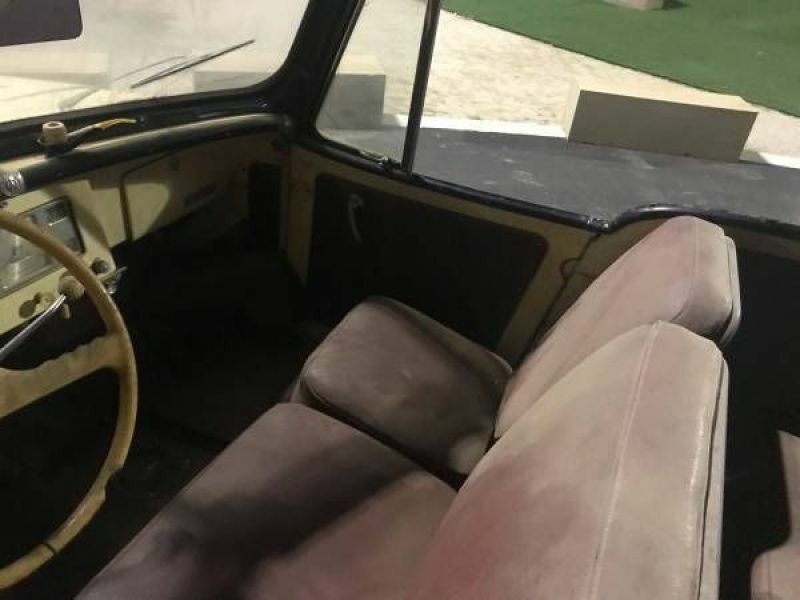 Please visit our website for more than 13,000 classi cars for sale.